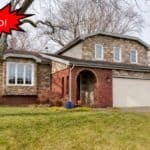 Are you selling a home, buying home, or investing in Des Moines real estate, then you will want to be represented by a real estate team that can get the job done right the first time. 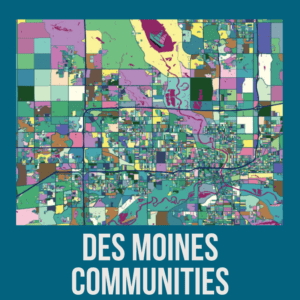 Our team specializes in helping their clients with area knowledge in the fast growing Des Moines market. In addition we offer individual care, and prompt communications. Nora Crosthwaite and Tawnia Martin are here to get you the real estate experience you deserve. We have a passion for what we do and it shows in every transaction. Give us a call today and let us help you make your dreams a reality. Find useful information and links to area attractions. Schools, parks, retail and more. 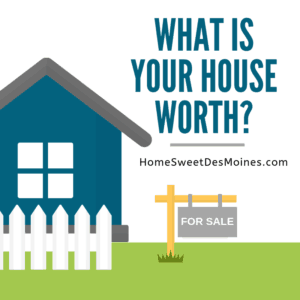 Are you curious about what your home is worth in today’s market? Would you be willing to sell if the price was right? 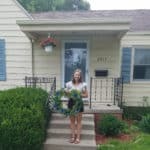 New to Des Moines or do you just need someone to get the job done? We have some help for you.